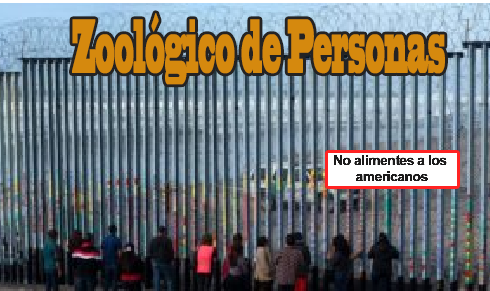 (TA News, Mexico City February 5, 2016) The zoo will be a “people zoo” along the border with the US. Tourists will be invited to visit the zoo where they can observe Americans in their natural habitat. President Trump and President Andrés Manuel López Obrador plan to meet next week to jointly dedicate the new Zoo. Posted 01 Feb 2019 by theaveeditor in Misc.